DALLAS—Millions worldwide mourn the death of the Rev. 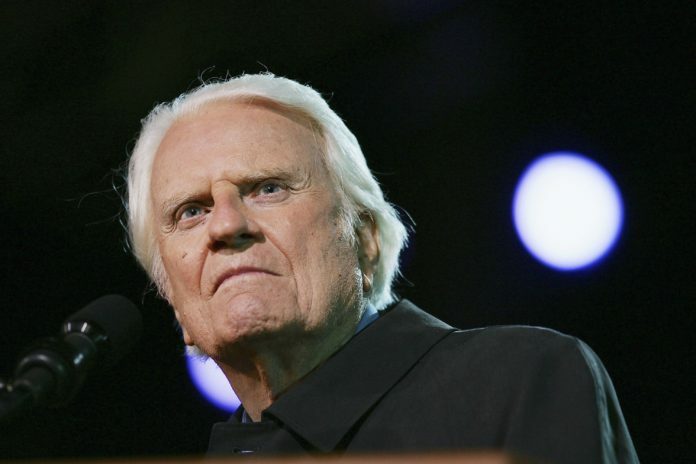 Billy Graham, one of its most prominent, prolific and longest-tenured ministers. 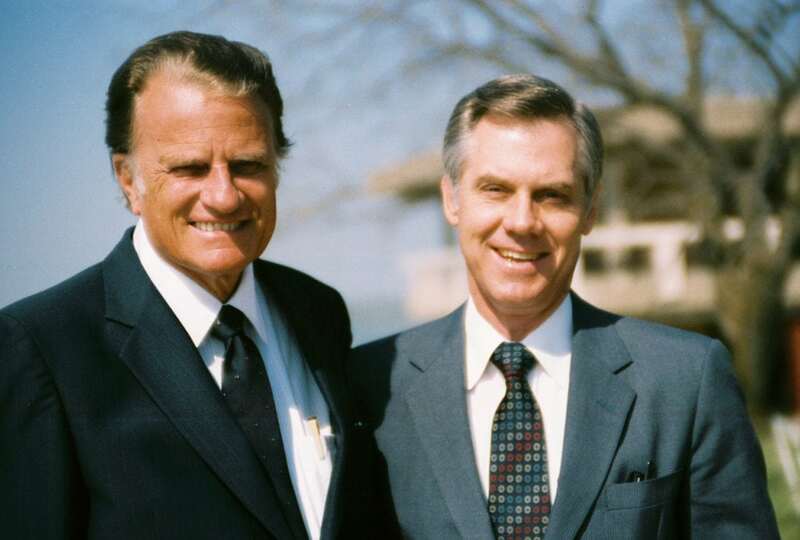 Graham, 99, died Wednesday in Montreat, N.C.
As one of the world’s leading evangelists of the Christian faith, Graham took his ministry to millions across more than 185 nations. A master of media, Graham founded a radio show, magazine, produced movies. In addition he wrote dozens of books. Perhaps most notably, his daily newspaper column, “My Answer,” reached 5 million readers. Focus Daily News has always been honored to be the distributor of Graham’s “My Answer” column in the Sunday edition for over 20 years. Graham’s final column, which was written shortly before his death, will run this week. Poignant and highly reflective, the column humbly focuses on how he would like to be remembered. His imagined failings and what he envisions heaven to be. “I’m sure I’ve failed in many ways. But I take comfort in Christ’s promise of forgiveness. I take comfort also in God’s ability to take our most imperfect efforts and use them for His glory,” Graham wrote. Graham’s legacy will continue to touch millions of people through his many ministries. The syndicated column, My Answer, will also carry on. It will be based on the thoughts, words and works of Graham. It will be compiled and edited by his associates. Dr. Billy Graham, along with then-pastor of Park Cities Baptist Church and former DBU trustee, Dr. James Pleitz, at the commencement service held on the DBU campus in March of 1985. Dallas Baptist University celebrates the life of one of the most influential Christian leaders of the last 100 years. In 1985, the year Dallas Baptist College achieved university status, the school’s name officially changed to Dallas Baptist University. DBU presented its first honorary doctorate to Dr. Billy Graham during a special ceremony held on campus. Over the years, DBU has partnered with the Billy Graham Evangelistic Association for outreach events and various other efforts.